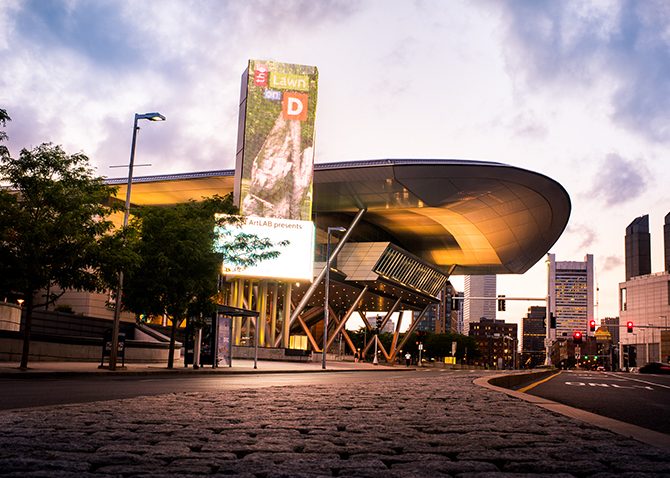 Picture your event in Boston with photos from events at the BCEC and Hynes, and a variety of destinations. 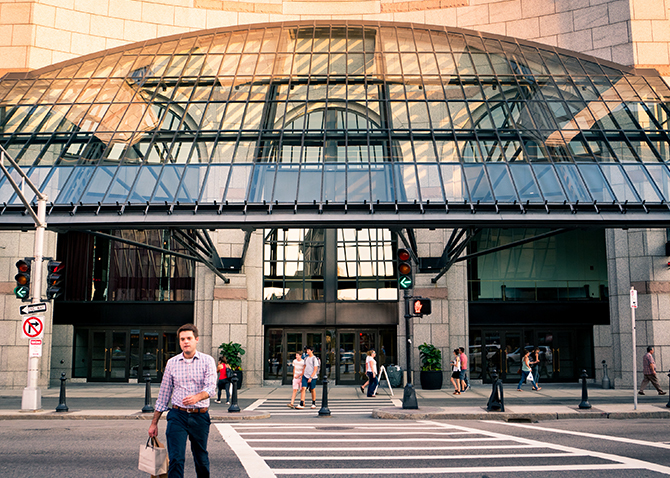 Below are links to our extensive photo library on Flickr where you will find photos of events held in our venues, building photography for both the BCEC and Hynes, and images from around the City of Boston. 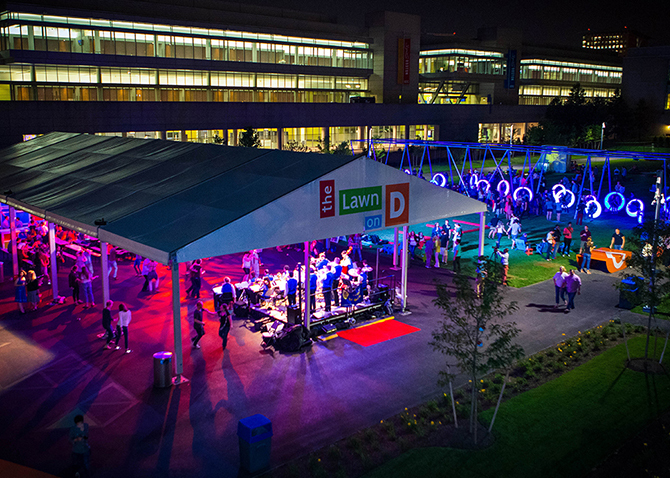 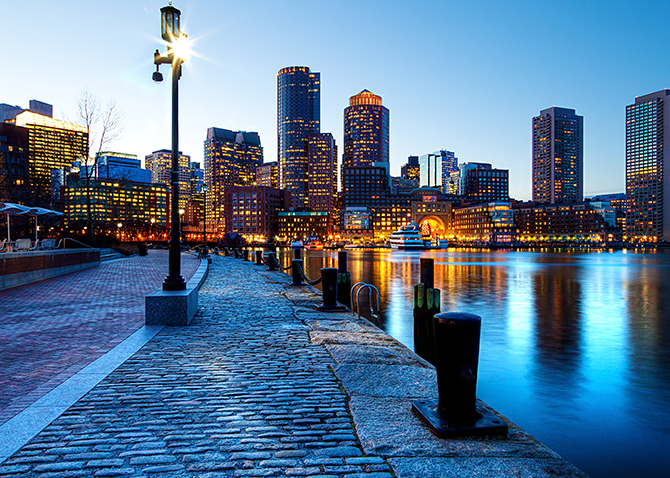 Meeting planners, whose events are scheduled to be held in Boston, can download high-resolution images by visiting the Photos section of the Meeting Planner Toolkit.